8AM Golf identifies and supports a wide variety of brands that help golfers have more fun, both on and off the course. We value the traditions of the sport while relying on innovative practices to help move it forward and reach new audiences. The suite of brands under 8AM Golf offers consumers a comprehensive approach to mastering the game, arming golfers with a collection of tools and resources they can rely on before, during and after their rounds. 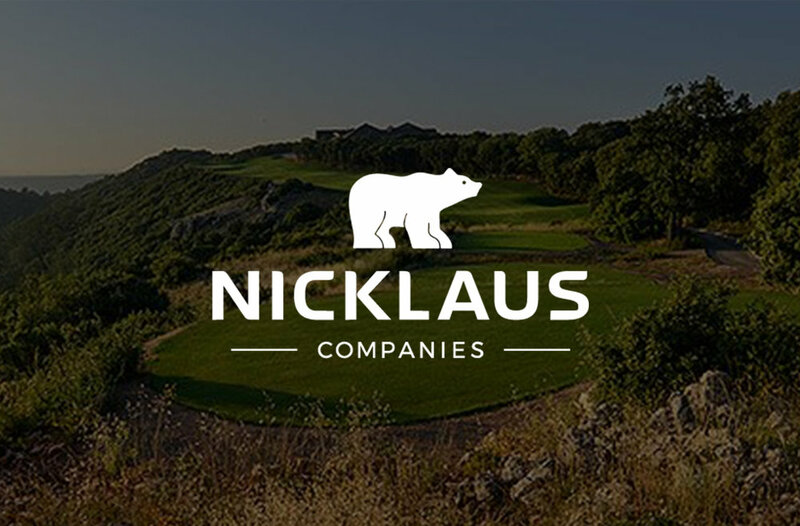 The Nicklaus Companies promotes excellence in golf, preserves its traditions, and brings the sport to new audiences. With 423 golf courses in 45 countries, Nicklaus Design is the global leader in course design. With more than 5 million downloads, GolfLogix is the most-downloaded GPS app in golf, offering a comprehensive set of proprietary course maps and more in-depth green maps than any other app in the market. The world’s finest forged irons and wedges, designed by Katsuhiro Miura and his two sons, Yoshitaka and Shinei, in Himeji, Japan. They hand-craft clubs one by one using special forging techniques to ensure perfection. The worldwide leader of brand-agnostic club-fitting. 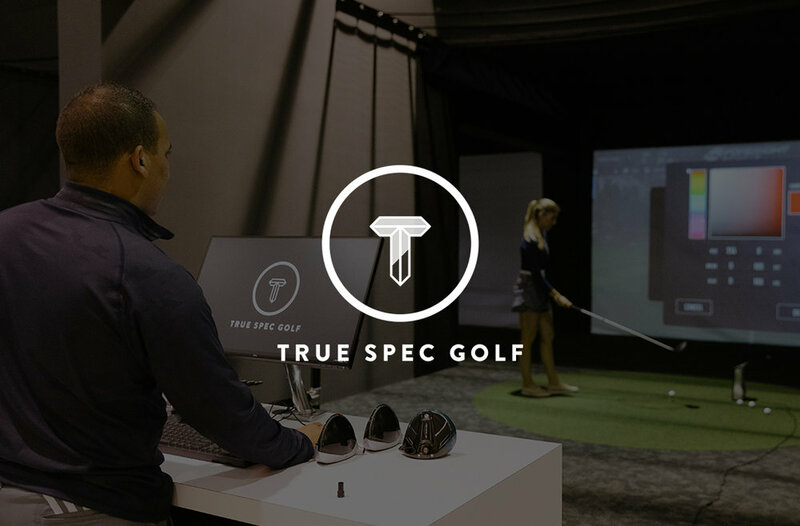 True Spec Golf stocks more than 30,000 combinations of club heads and shafts from all leading equipment manufacturers to discover the perfect fit in real time. 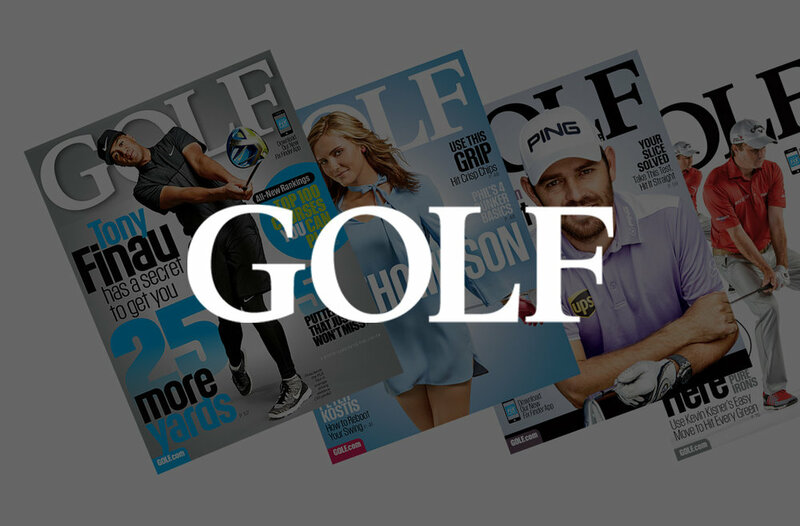 The most premium monthly golf magazine, alongside a robust source of daily digital content that keeps golfers informed with news and a comprehensive set of service content to help them have more fun on the course. The global leader in adjustable golf club adaptor systems. Club Conex partners with club fitters, retail outlets, and OEMs to help them simplify the club fitting process by creating a demo offering that works with all brands. A golf entrepreneur, innovator, and philanthropist, Howard Milstein launched 8AM Golf as the holding company that oversees and operates all of his golf assets. As Chairman of 8AM Golf, Milstein is Executive Chairman of the Nicklaus Companies, Publisher of GOLF Magazine, and Chairman of GolfLogix, Miura Golf, True Spec Golf, and Club Conex. All of these companies share a common goal of helping golfers enjoy the game. Creates, communicates, and implements 8AM Golf’s vision, mission, and overall direction as directed by the Chairman. Ensures that the image, experience and promise of each company under 8AM Golf is premium, refined, and seamless. Responsible for driving video content strategy and managing video execution across all 8AM Golf assets. Manages the financial side of the 8AM Golf portfolio in addition to finding and evaluating new investment opportunities. Interfaces with professional golfers for special projects and manages a variety of emerging opportunities across 8AM Golf. Drives video strategy through managing content communication, reporting initiatives, and video partnerships. Serves as a special advisor to the Chairman and the 8AM Golf team.